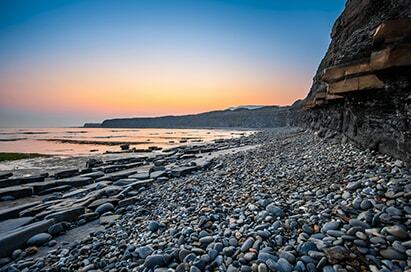 The coastal landscape of Cornwall and the West Country is a renowned training ground for geography students and a source of great scientific interest – an area where discovery and exploration go hand in hand. The Jurassic coast with its iconic natural landforms of Lulworth Cove, the Lulworth Crumple, the Fossil Forest and Durdle Door offer the perfect outdoor classroom to conduct field study in a range of topics from landforms, coastal processes, erosion, geology and rocks, to sustainable tourism management. The layers of the Jurassic Coast reveal the geological history of Earth across 185 million years covering the Triassic, Jurassic and Cretaceous periods. This journey reveals that the landscape has been desert, tropical sea, ancient forest and lush swamp, all of which is recorded in rock and laid out along the 95 mile stretch of coast. The coastal landscape here is renowned as a training ground for geography students and as a source of great scientific interest – an outdoor laboratory where discovery and exploration go hand in hand. 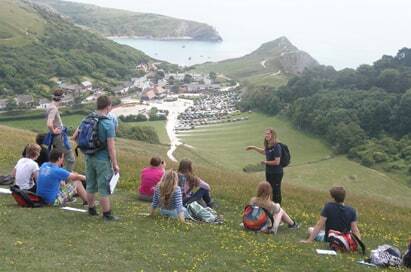 Lulworth is recognised as one of the best places in the UK to study coastal processes, geology, ecology and tourism. Its dramatic scenery helps to tell the story of 150 million years of the Earth’s history. With its stunning rock formations and breath-taking views, it is home to the iconic landforms of Lulworth Cove, the Lulworth Crumple, the Fossil Forest and Durdle Door. Groups can take part in learning workshops on a range of topics from landforms, erosion, geology, and rocks, to sustainable tourism management. 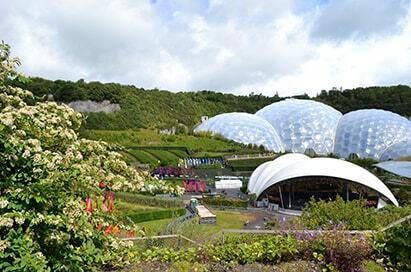 The Eden project is a dramatic global garden located in a reclaimed quarry pit the size of 30 football pitches. The site is dominated by 2 giant biomes, each simulating different global environments to give an insight into mankind's dependence on plant life. 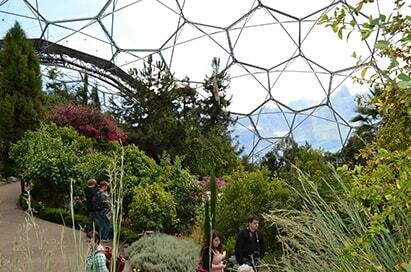 The largest biome simulates a rainforest environment allowing visitors to get high up in the tree canopy and the second a Mediterranean environment. The attraction offers a fun and fascinating day out but with its core message of conservation, education and sustainability it is probably one of the best outdoor classrooms you could visit. Journey deep into the heart of Eden and use your senses to discover a magical world of plants and people. How do plants feed themselves, reproduce and survive, all whilst rooted to the spot? Students investigate adaptations to life in the tropics and look into the implications of a changing climate for the future of plants and people. 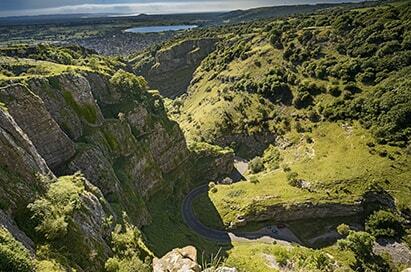 The Cheddar gorge is one of the most spectacular landscapes in the country. At almost 400 feet deep and 3 miles long it is England’s largest gorge. The gorge was formed during the last Ice Age when glacial melt waters carved the limestone rock into the steep cliffs and cave system we see today. 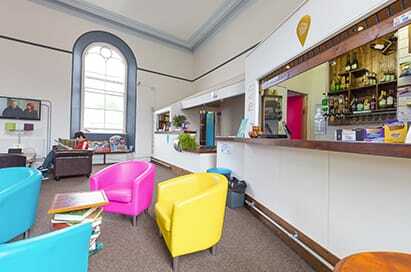 As well as viewing the awe-inspiring cliffs and landscape Cheddar Gorge provides educational visits which which include a guided tour and workshop on the rocks and geography of the area.